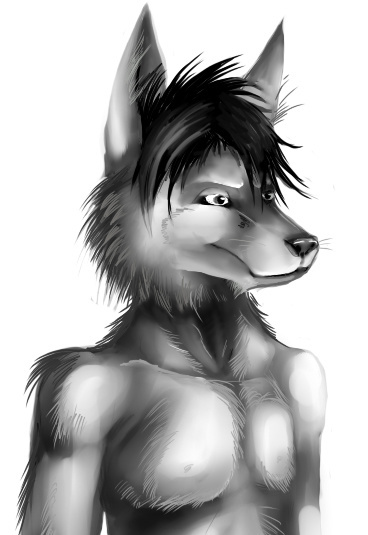 Originally Submitted to FurAffinity.net on Mar 13th, 2011 01:38 AM. Before it was transferred to Inkbunny it had 66 views and 9 favorites. just a sneak peek here. if you see anything wrong tell me now.